It's Time to Talk. 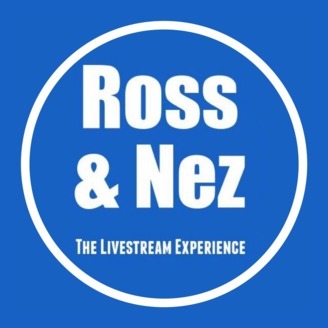 We present the audio of a a civil discussion about school shootings Ross & Nez facilitated on Facebook Live following the Parkland Shooting in order to get people of different perspectives talking to one another in a thoughtful, constructive manner. 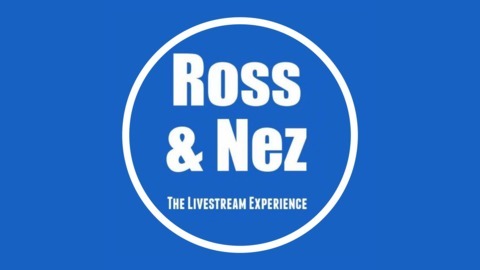 We invite you to add your voice to the conversation in the chat at on the Ross & Nez Facebook Page. We thank our audience for joining us on camera and sharing comments that helped move the conversation toward a better understanding of one another. Hosts: Ross Brand, Professor Nez Recorded Live: February 28, 2018.